In this week’s podcast we go over our thoughts on the stock market and why it tends to have a bullish bias over time. We talk about the range bound nature in crude oil and why we might be seeing some “buy the rumor, sell the fact” in Natural Gas next week. 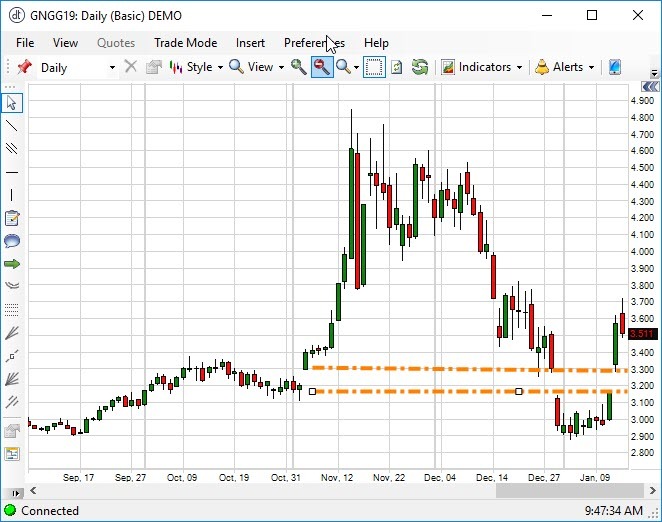 We dive into why cocoa and sugar might be bearish while coffee has more potential as a bull market. Then we wrap up with why we need corn to gain on soybeans for new acres and what to look for in hogs and cattle. Make sure you take a listen to Turner’s Take podcast! The US government continues the shutdown and we do not see an end in sight. No CFTC CoT reports and no USDA reports. The US/China trade delegation will not get back together until the end of January. The big news today (and probably this week) is the Brexit vote today! The vote is about 1pm Chicago time and all the traders will be waiting for the outcome. 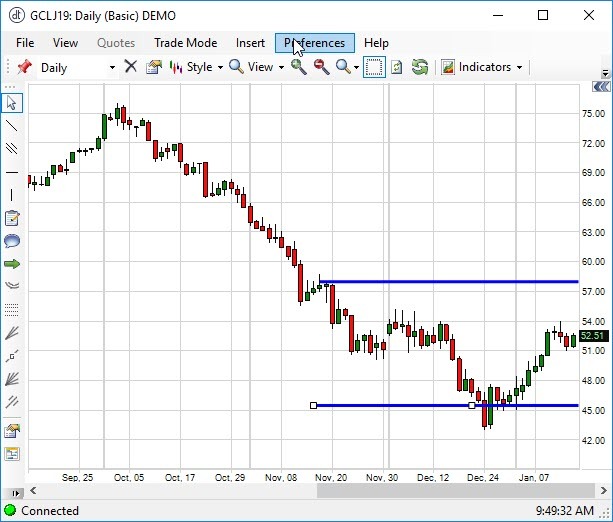 We think the lows are in for crude oil, the market bias is higher, but we will still be in a trading range between $48 and $58 in the near term. We wrote about short iron condors and short straddles in Turner’s Take Market Alert today. I still like the bull futures spreads in crude. I don’t think the financial markets are crashing. I think the market has had to reprice assets based on lower than expected growth in 2019. The market has done that. From here I think we trade in range with a bias to go higher. The big story today for crude is the first cargoes are going to China from the US since the trade tariffs started. We talked about Natural Gas last week forming a bottom and a cold weather spell away from trading higher into that gap. That happened faster than we thought! Next week we some some potential for “buy the rumor/sell the fact” if the cold weather is foretasted for the end of January. The forecasts will have to show colder temps for Feb too in order for the NG rally to continue.